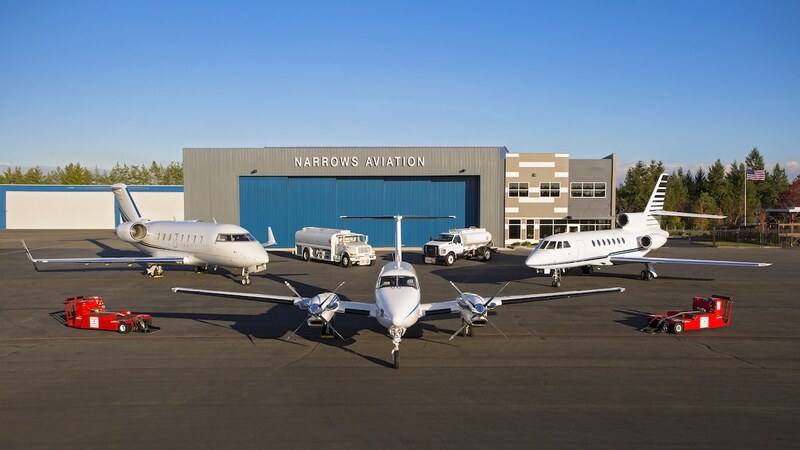 Tacoma Narrows Aviation has completed its new executive terminal facility at Tacoma Narrows Airport in Pierce County, Washington. 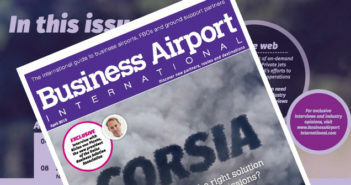 The corporate air center includes 30,000ft2 (2,800m2) of heated hangar space, 2,500ft2 (232m2) of passenger and crew amenities, and 5,500ft2 (510m2) of office space. Customers will have access to amenities from the corporate air center including a hospitality area, a flight planning room, a refreshment bar complete with soda and coffee, a pilot lounge, and a conference room for business. George Swift, owner of Tacoma Narrows Aviation, said, “The new facility is a wonderful upgrade to the Tacoma Narrows Airport. It enhances the premium customer service that makes Tacoma Narrows Aviation a premier choice for the aviation community. The new corporate air center was phase two of development for Tacoma Narrows Aviation. In the spring of 2017, the FBO completed renovations on a hangar from the 1960s. The hangar now features new exterior and interior siding, lighting, windows, electrical, insulation and a fire suppression system, and has space available for both long-term and short-term leasing.